I have never known birds to discriminate — support redlining in neighborhoods or the hierarchical structures that determine the worth of a landscape or the people living in it. Recently, I have been immersed in the world of birds — first as a Walker Communications Fellow with the National Audubon Society and later as a communications manager for a local Audubon chapter. While I am not ready to classify myself as a birder, I have come to appreciate a lot about birds and the lessons they can teach humans who enjoy them. 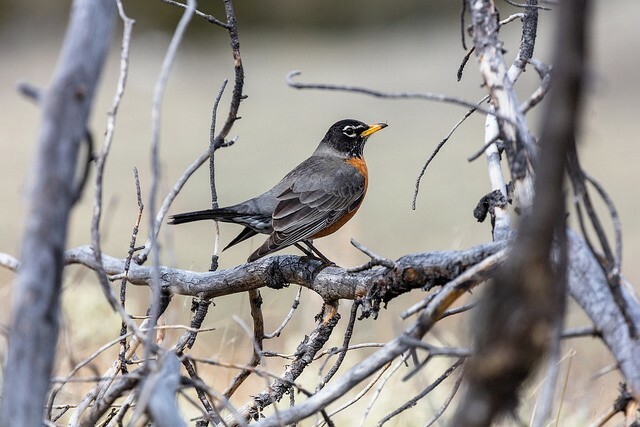 Like many people, the first bird I noticed was an American Robin. In my central Illinois town, robins let us know that our snow suits and moon boots could soon be packed away. This fondness of robins was also encouraged by my kindergarten teacher who held a contest for anyone who reported seeing the first robin. Maybe I was the only competitor, but I won the contest. Before the contest, I had seen many robins; however, this meeting was special. It was if this robin came to me, right in my path as I walked home from the bus stop where I waited to be taken back and forth to school everyday. The autumn complexion of the robin stood out against the green grass, seemingly waiting to be seen by me. This moment is permanently etched in my memory, solidifying the robin as a special bird for me. My central Illinois rural setting allowed for the natural sounds to be more noticeable and the pace allowed people to take notice more. Yet, birds are constant in my memories, even making the transition with me back to inner-city Chicago. 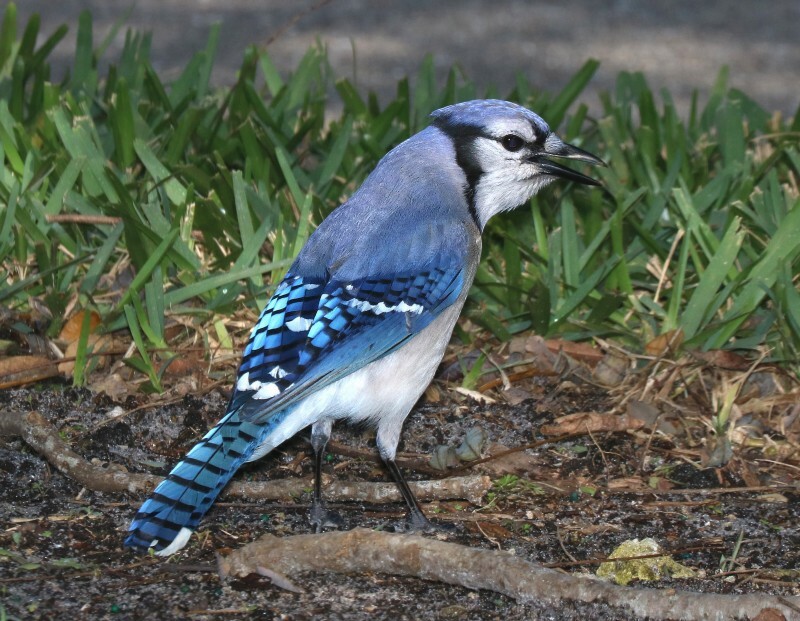 When I moved back to inner-city Chicago where I had been born, I began to notice Blue Jays. On rare occasion, my family and I would see them — the bright blue birds that sparked wonder for my entire family in Chicago’s Austin neighborhood located on the west side of Chicago. I had moved on from my rural landscapes after parents’ divorce and lived with my grandmother who was an avid gardener. She planted beautiful flowers in her front yard and vegetables in the backyard. I don’t know if she planted native plants, but she may have if she had that knowledge. She didn’t have bird feeders and our landscapes were mostly filled with concrete, grass lawns, and a few trees dispersed scarcely around the neighborhood. Yet, Blue Jays would come to us, perching outside atop one of the few trees in our sights from my grandmother’s window. And when this happened, we were excited, calling to other cousins in our often full house to see this colorful bird with the cool hair that paid us city kids a visit. It didn’t care about the crime in the neighborhood, that it was a predominately black community, that our natural spaces were scarce, or that we had unique cultural norms. And we didn’t care that it was a bright blue critter — as this difference inspired a lot of the awe. In a graduate school ecology class, I studied birds for a project meant to show the differing amounts and types of birds in rural versus urban landscapes. During this project, I grew a great affinity for Red-winged Blackbirds. I was working at the University of Illinois at Urbana-Champaign, in the area I had been when I won the American Robin contest as a child. My daughter happened to learn to walk in the same grassy fields where I walked home from the bus as a child. And she was my 8-year old tag along for the project about birds. We walked differing landscapes with field guides, identifying woodpeckers, starlings, and pigeons. 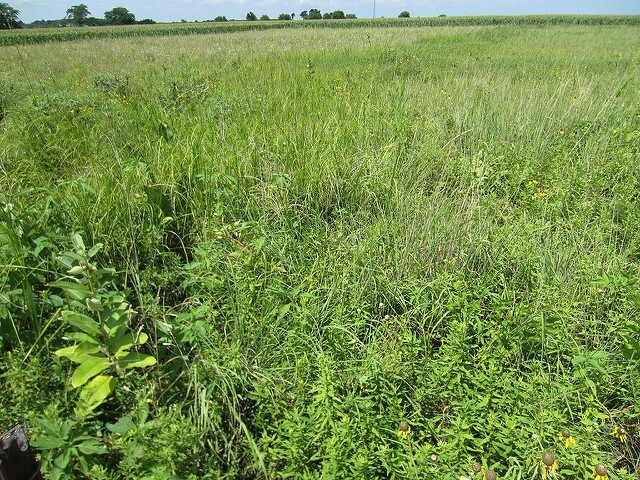 And my favorite memories are walking with her through the Illinois prairie restoration areas, where the prairies swayed in the wind and Red-winged Blackbirds flew and sang all around us. 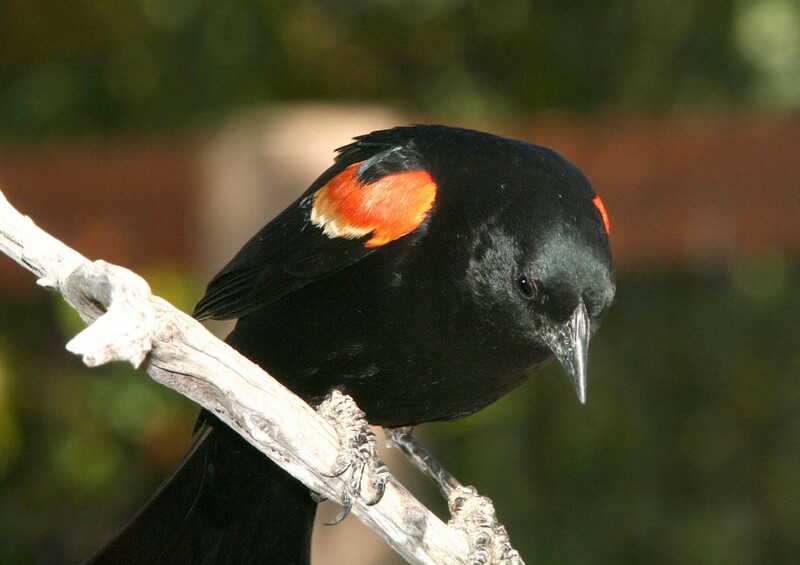 The Red-winged Blackbird was a sound I knew from my childhood in central Illinois, although I didn’t know the sound’s source as a child. And as a single mom, in a grad class, birds provided a resource that made doing a graduate school project with my child possible. Again, I have never known birds to discriminate — support limitations, ignore concrete jungles or the people living in them. As a nature writer, I am committed to noticing the environment, environmental issues and the people who live in it. As I go forward, my focus will be less bird-focused, but they’ve taught me so much. I am inspired by their ability to change people’s lives — to catalyze people from neighborhoods like mine into naturalists, environmentalists and wildlife biologists. The birds don’t discriminate, but we as people, have so much to learn. We should ask ourselves how we can be more like the colorful critters that brighten so many of our days.